The Nintendo NES Classic has only been out for a month and people already found a way to hack more games on to it. 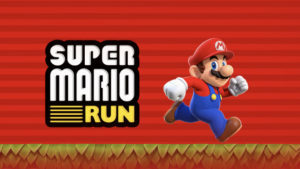 Reports have shown over 60 games total can be loaded on the small machine. 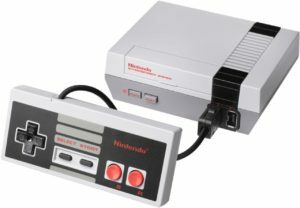 Here’s a short list of how to hack the Nintendo NES Classic, I’m sure there’s really more to it. 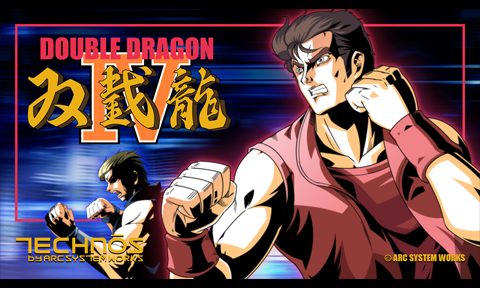 Double Dragon IV – Retro Gaming for PlayStation 4. Fans of the franchise might worry that the new developers wouldn’t stay true to the original experience. Don’t. The game will have the same glorious 8-bit retro graphics (as you can see from the image above), as well as a story and co-op mode. According to Polygon, the original developer staff from the arcade version of Double Dragon is working on Double Dragon 4, including: “producer Takaomi Kaneko, director Yoshihisa Kishimoto, character designer Koji Ogata, composer Kazunaka Yamane, and programmer Kei Oyama. Being a kid of the 80’s, I had a Commodore as my first computer (followed by an IBM XT). My family used to sit around the TV copying Basic programs out of the book, and would attempt to save it to the tape drive that actuallly used cassette tapes. Oh What Fun! 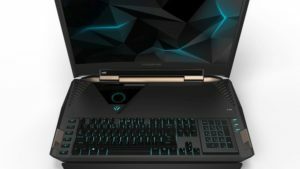 It comes in a similar case with integrated keyboard, Dual Core power and nVidia graphics that plays 1080p HD and 3D. 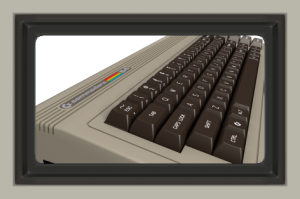 You can still do commandline programs with Commodore USA’s custom Linux distribution, called Commodore OS Vision.